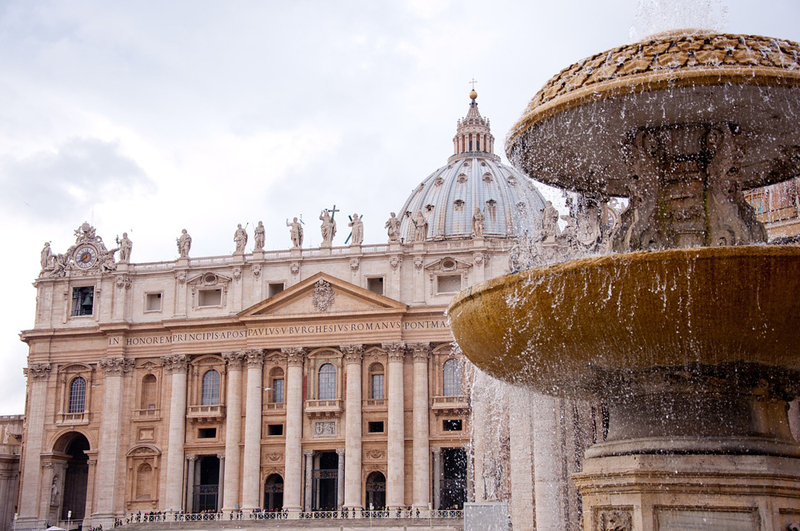 One of the most well-known churches in the world is the final resting place for 91 popes, Michelangelo’s famous carving of the Pieta, and the huge Baroque sculpted bronze canopy. 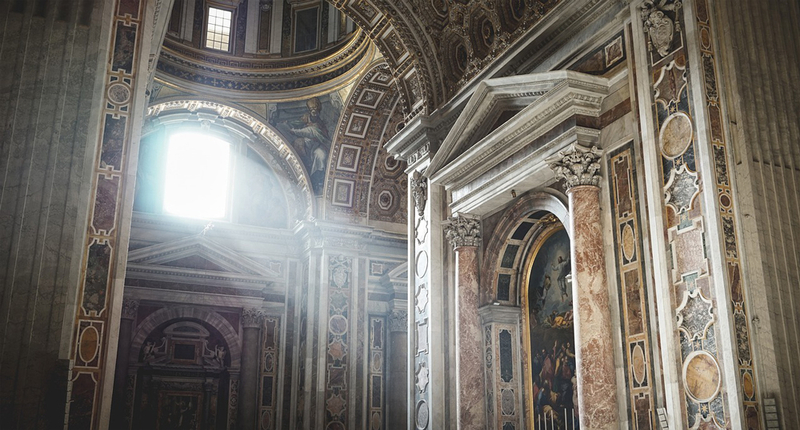 Along with the famous sites, the opulence of the architecture on the Basilica makes for some very great photo-ops. While the dome rises to a height of 448 feet, don’t forget to look down for some great photo ops; Even the floor of building is made out of a colored marble, with intricate designs. The size, antiquity and gothic architecture makes this famous cathedral one of the most photographed landmarks around the world. 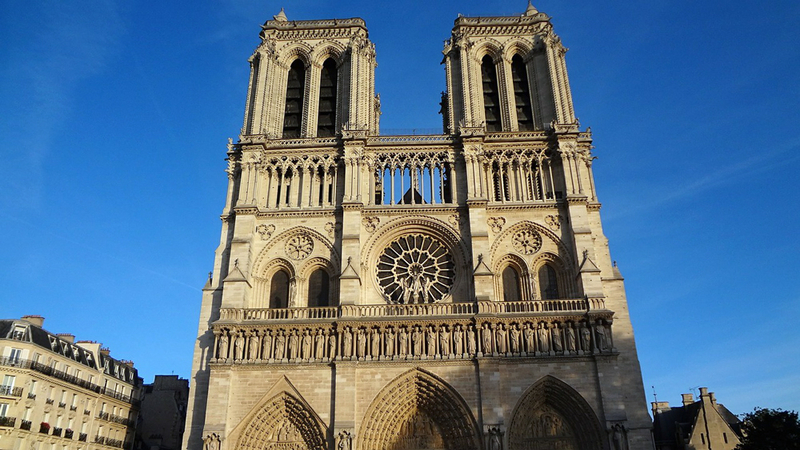 The two towers are 223 feet and the three great rose windows still have their 13th century glass. Inside the Cathedral of Notre Dame there are vast displays of artwork, furniture and many valuable items that have the same Neo-Gothic design. 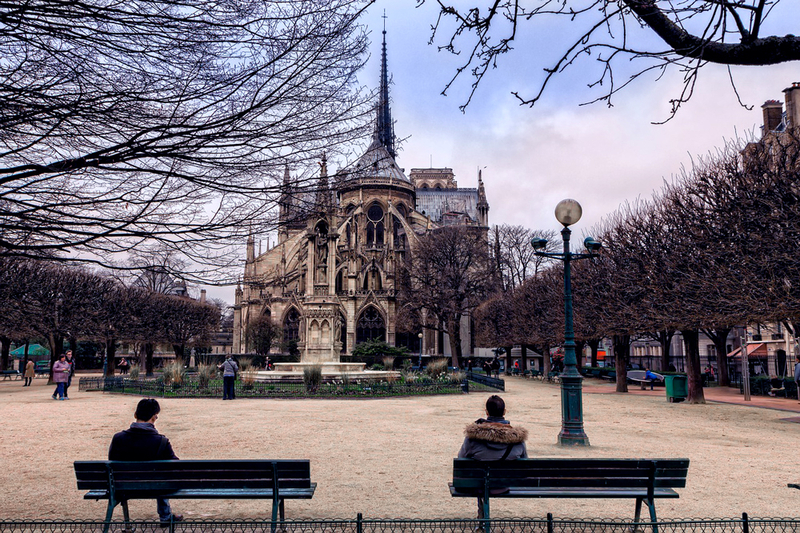 If you want a picture that many people haven’t seen, circle to the back of the cathedral to Square Jean-XXIII where you’ll find a less crowded grassy space that makes for some great photography. 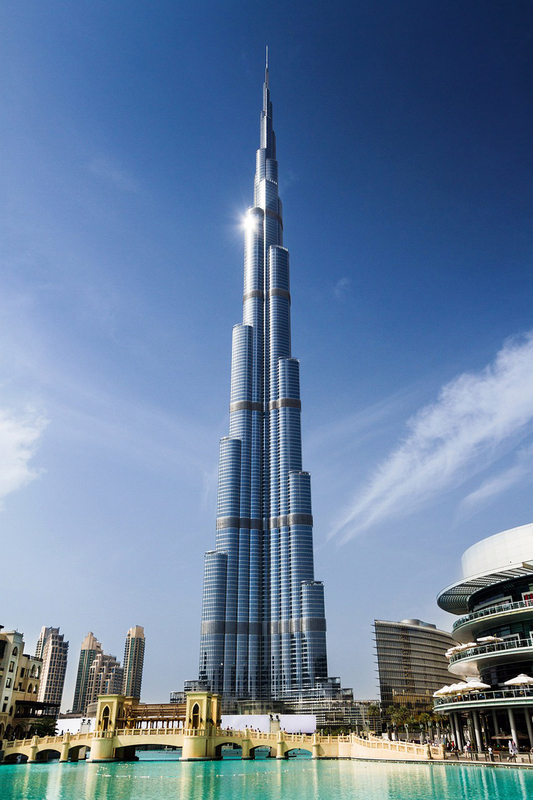 With a total height of 2,722 feet, this United Arab Emirates building is one of the tallest in the world and also one of the most photographed landmarks. It has observations decks all the way to Level 148 and people come from all over the world to snap a picture at the top. To make your trip even more memorable, dine at the world’s tallest restaurant, At.Mosphere, located on the 122nd floor! Because of its size, it’s tricky fitting the tower in one frame up close, so try snapping from a distance when you’re traveling around the city. From the bustling of Times Square to Manhattan’s iconic skyline and, of course, Central Park, it’s hardly surprising that New York is the most photographed city in the world. The Empire State Building is a 102 story art deco skyscraper that has an observation deck on the top story that can’t be missed! On a clear day, you can see 5 different states: New York, New Jersey, Pennsylvania, Connecticut and Massachusetts. 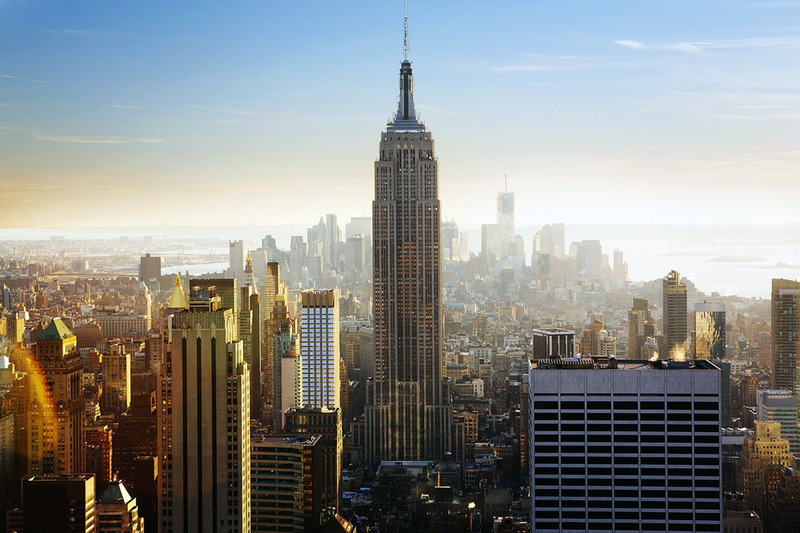 For a great skyline shot, go to the top of the Rockefeller Center for 360 degree views of the city. 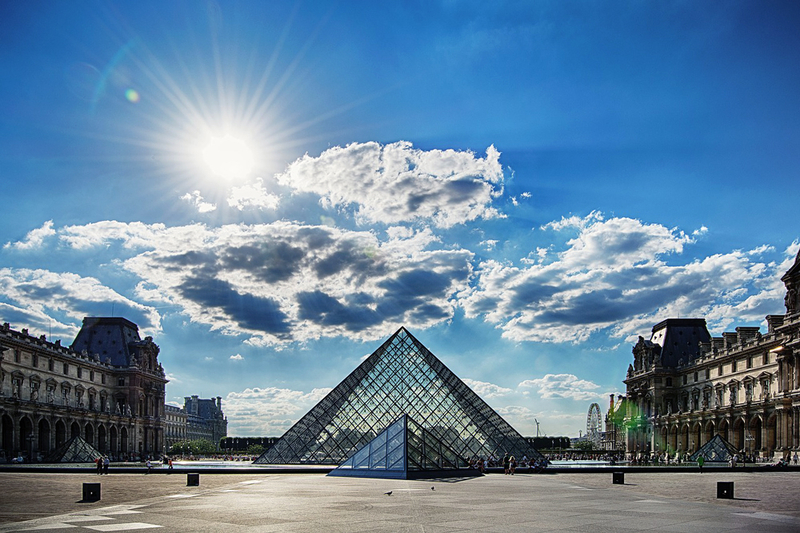 During the Louvre’s long history, it has been a medieval fortress, a King’s residence, and is now the biggest museum in the world, holding countless masterpieces. 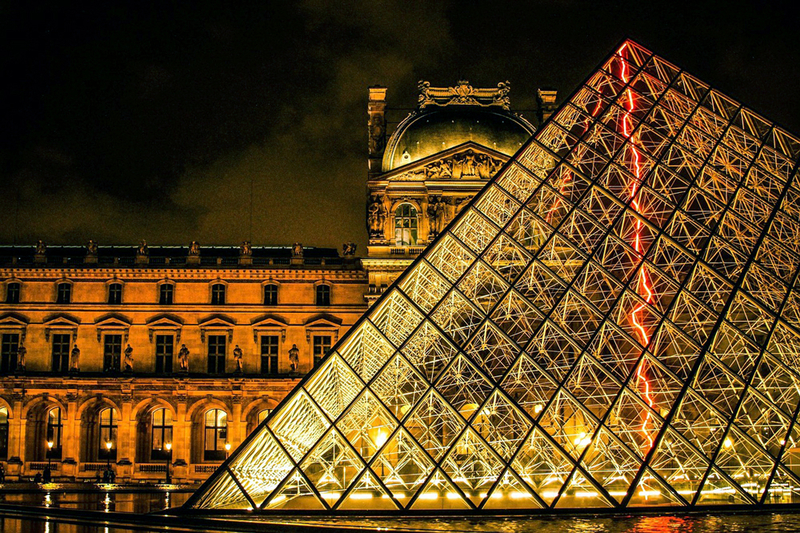 People from all over the world come to the Louvre to see the Mona Lisa, Venus de Milo, plus 35,000 other pieces in undoubtedly one of the most significant buildings in Paris. From the glass pyramids, to the fountains and reflections pools, to the exterior facades and the corridors and arches, the photography opportunities are boundless. 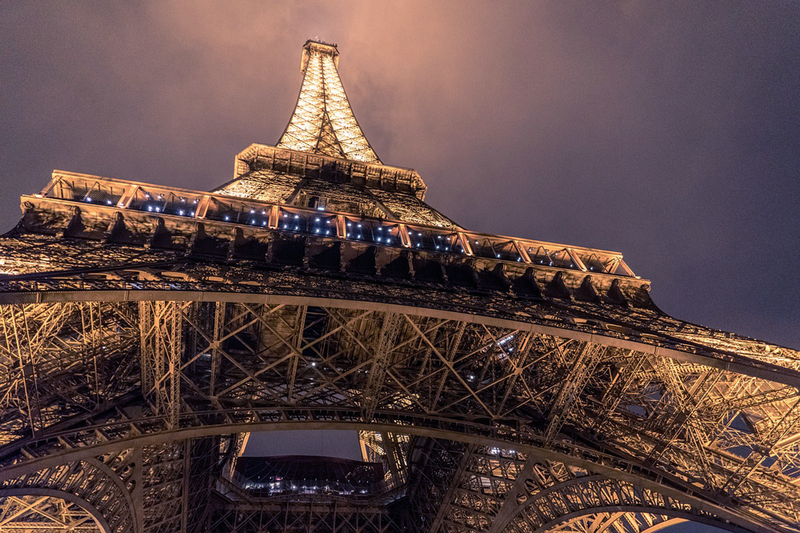 Topping the list of most photographed landmarks is Paris’s iconic site and one of the most recognizable structures in the world. Initially it was constructed to be the temporary entrance of the 1889 World’s Fair and was supposed to be taken down in 1909. 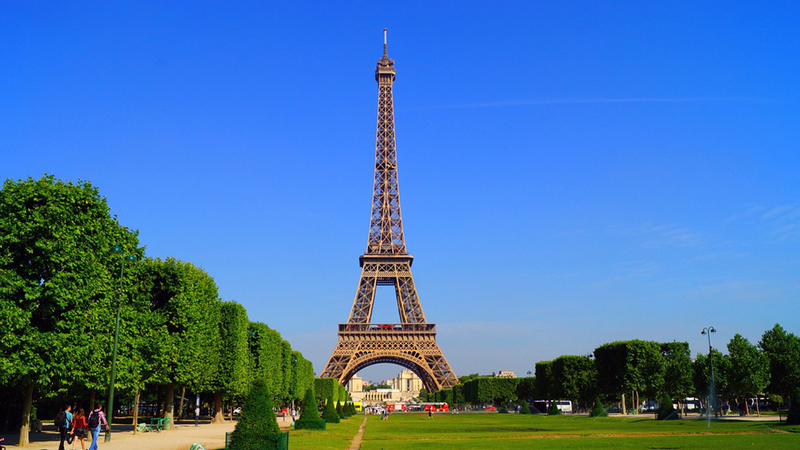 Today, it is one of the most visited paid monuments in the world. 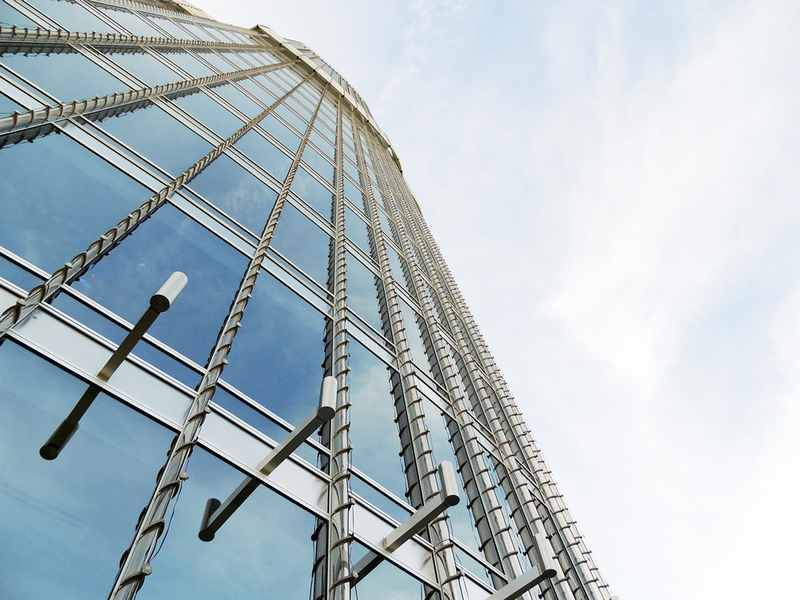 Snap a picture at an angle or from right underneath to get a new perspective. You can also climb to the top of Notre Dame to take an amazing picture of the skyline and the Tower. 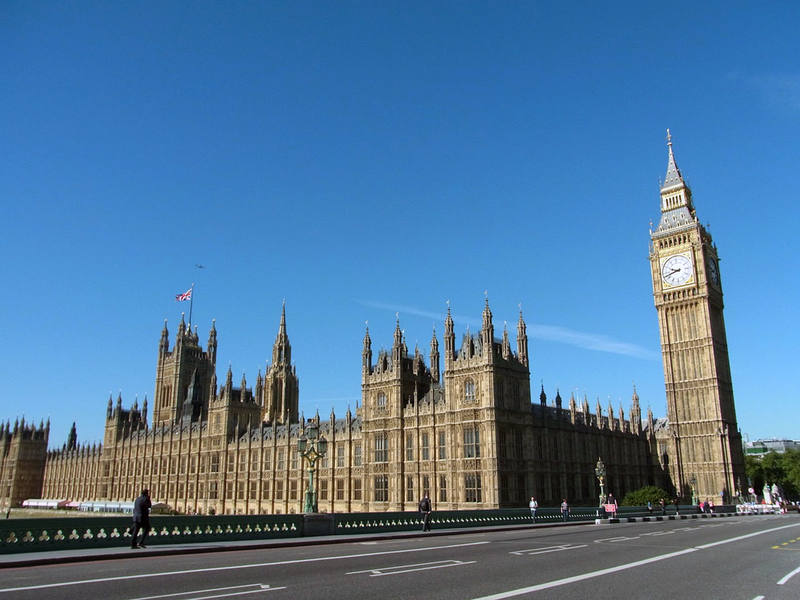 So, what are some tips for capturing landmarks that been photographed millions of times? Our best suggestion is to think about perspective and get shots from high above or below. Did you know that 85% of photos taken of Machu Picchu are taken from the very same place? Try to look for the beauty in the architecture around you, not just the landmark as a whole.